Of course you want to secure an excellent quality of your products. And testing your C and C++-compilers really isn’t as difficult as you might think. With SuperTest you are totally in control and have access to a dependable test and validation suite. Welcome to a world in which you can always rely on a high compiler quality level. Safety and quality are everything. Especially for safety critical markets, such as the automotive industry, that must meet increasingly strict quality requirements. More and more end-users choose to validate their supplied compilers in-company. SuperTest is one of the most effective tools around. Amongst others, bugs will be caught, you can count on a fast run-time, money will be saved and regular use of SuperTest identifies regression problems in a timely manner. March is an exciting month for Solid Sands, your one-stop shop for C and C++ compiler and library testing, validation and safety services. It’s an honor that our product SuperTest recently has been acknowledged as a unique and valuable test suite for compilers by SIG (Software Improvement Group). To rank highest on coverage, maintainability and quality in a comparative study of compiler test suites used within safety critical markets, is thrilling. No, this good result does not come as a surprise. 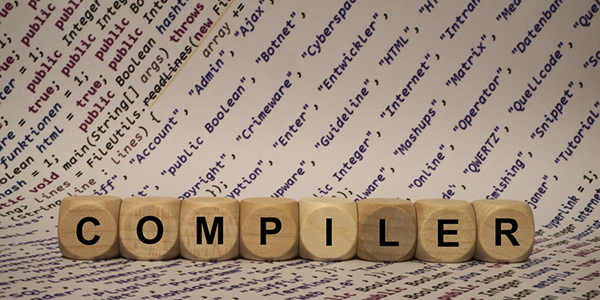 For years, SuperTest has been one of the world’s most comprehensive tools for testing compilers. Due to all the developments, the automotive industry is showing growing interest in SuperTest. Therefore, at the end of this month, we will attend the event ‘ISO 26262 Improving Safety of Advanced Mobility’ in Frankfurt. We will be showing interested parties how we can help them meet international standards such as ISO 26262. Another interesting event at the end of March is the 2017 European LLVM Developers Meeting in Saarbrücken. Solid Sands is sponsor of this event and we are happy to announce that our CTO, Marcel Beemster, will be giving a presentation. Interested in the key advantages of SuperTest over other compiler test suites? Read our latest press release here. Are you attending the events in Frankfurt or Saarbrücken? We look forward to meeting you and giving you insight on how you can benefit from SuperTest.